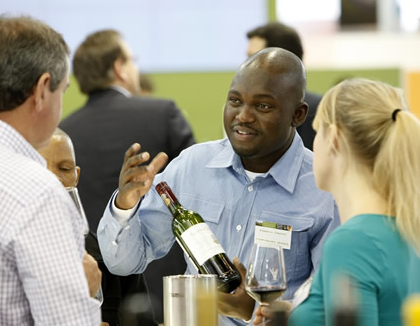 Cellar facilities at Fairview have been provided for Fairvalley's winemaker, Awie Adolf, to make wine. The first wine made was a Chenin Blanc in 1998. 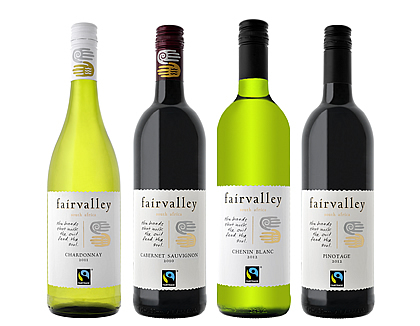 The Fairvalley Workers Association, founded in 1997, was set up by the employees of Fairview Wine and Cheese Estate. 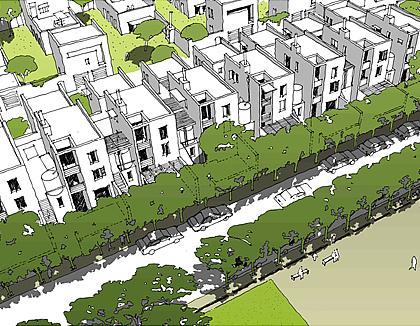 The development framework allows for approximately 450 residential units and 20,000 sqm commercial and light industries to be built on the land. Meet the team behind the scenes of the Fairvalley brand. 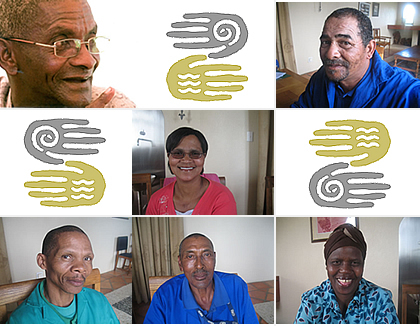 Tommie Fortuin, Angeline Swart, Attie Admas, Awie Adolf, Herberta Zlamini, Solly Arnolds & Co.
Fairtrade is an alternative approach to conventional trade and a global movement that represents sustainability and development through trade. Dating back to the 1960s, Fairtrade started with small initiatives by individuals or groups, usually faith-based organisations or social entrepreneurs, who wanted to make a difference in developing countries by buying their products in an ethical manner. This included paying fairer prices and establishing direct trading partnerships with producers, thereby sharing knowledge and information on production, market and quality requirements.